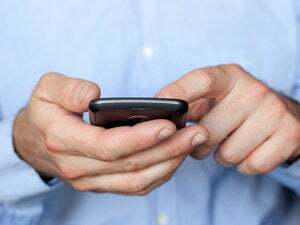 Without saying why, AT&T dropped a lawsuit against Verizon Wireless that claimed the competitor's advertisements on 3G coverage were misleading. Verizon won't change its “There's a Map for That” ads, which highlight AT&T's lack of nationwide 3G coverage while knocking Apple's “There's an App for That” iPhone tagline. 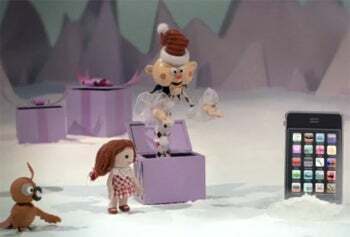 AT&T had thrown Verizon's “Misfit Toys” ad into the lawsuit as well, so we should keep seeing that iPhone-bashing commercial throughout the holiday season. Verizon also dropped a lawsuit it had filed against AT&T, but neither company commented to Reuters, which picked up the story. AT&T didn't have strong legs to stand on after a federal judge ruled that Verizon could continue airing the ads while the lawsuit progressed. Judge Timothy Batten said that while Verizon's ads are sneaky, they're not misleading. AT&T had argued that because its areas without 3G coverage were marked in white in Verizon's ads, people interpret those areas as having no coverage at all. A shopping mall survey that AT&T commissioned found that one in four shoppers came away with that conclusion. Even though the lawsuit failed in court, I have a feeling it wasn't a total loss for AT&T. After all, in summarizing both sides' arguments without misleading readers, I had to explain that only AT&T's 3G coverage is lacking, not its overall coverage. So while the lawsuit shined a light on AT&T's 3G deficiencies, anyone who read the ensuing media reports heard both sides of the argument. AT&T is smart to pull out now and stop the case from dragging on, but now the carrier has a new problem on its hands: A Consumer Reports survey just ranked AT&T last in customer satisfaction out of the four major carriers. There's no lawsuit for that.